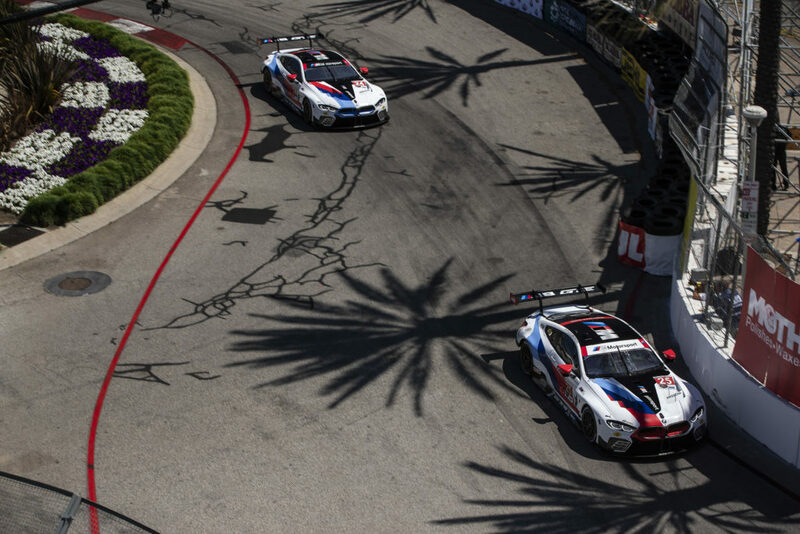 Woodcliff Lake, N.J. – April 30, 2014 . . . BMW Team RLL brings its two BMW Z4 GTLM racing cars and the lead in the class Team and Driver championships to Mazda Raceway Laguna Seca for Round 4 of the 2014 TUDOR United Sports Car Championship on May 4, 2014. 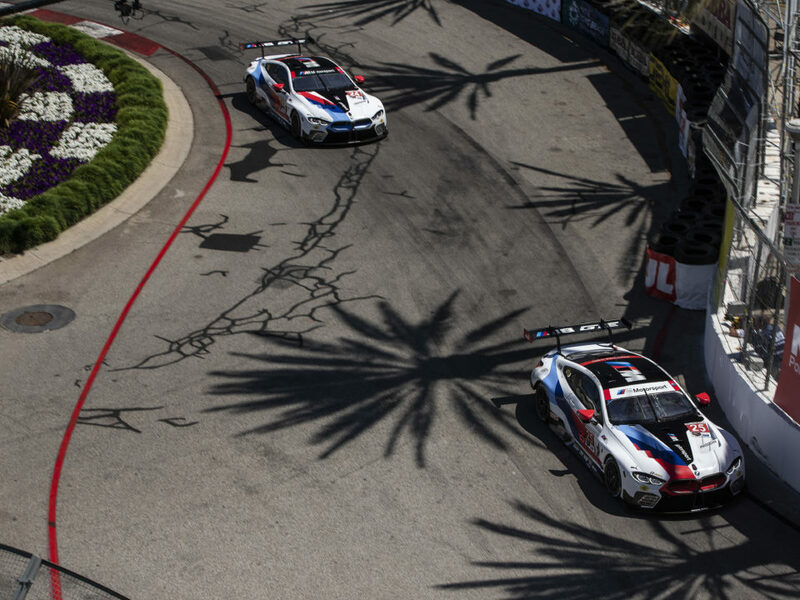 Following the team’s third consecutive podium – a second place finish at Long Beach by the No. 56 car of John Edwards and Dirk Müller – all BMW Team RLL drivers stand in the top-five with Bill Auberlen and Andy Priaulx leading the driver points and Edwards and Müller only 6 points back in fourth. This year’s race at the historic 2.238-mile, 11-turn circuit will be two hours long with GTLM and Prototype cars racing together. BMW Team RLL has raced there since its first season in 2009 with best finishes of second place in 2010 and 2011. 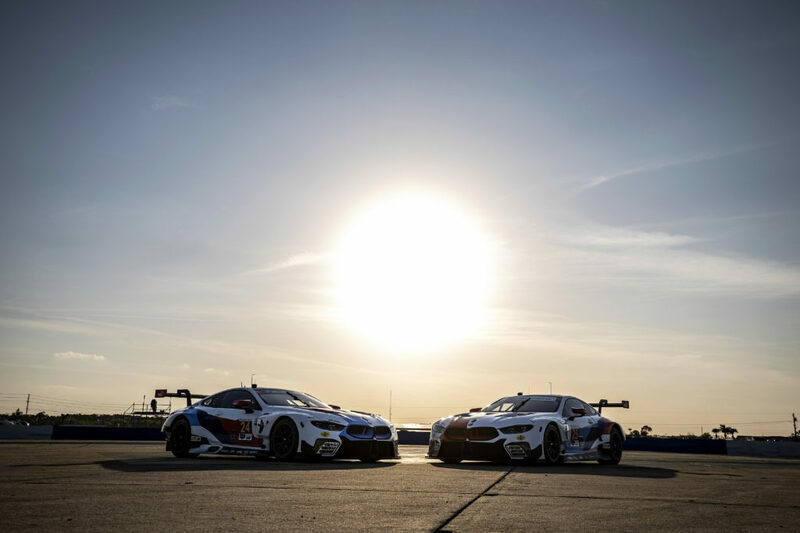 “We have been in a position to win at Laguna Seca on several occasions, once losing it on the last lap,” said Bobby Rahal, Team Principal, “and I think we have a good chance this year. We may not have the best pace for qualifying but we have several things in our favor for this round. 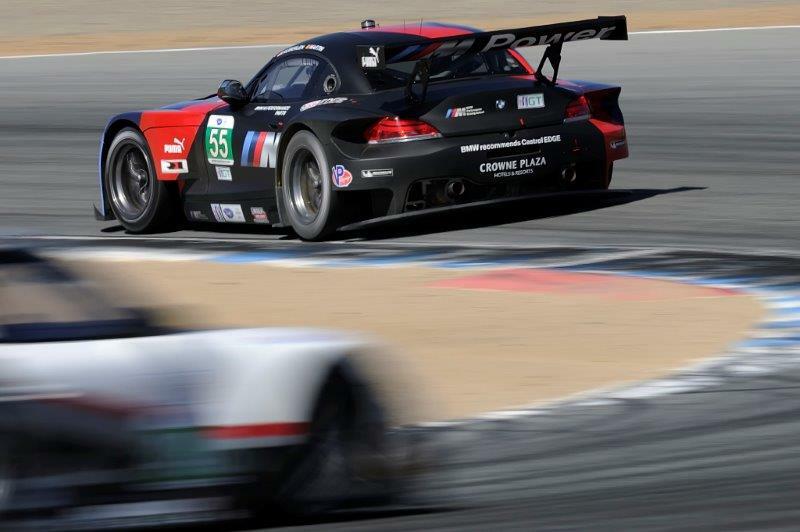 The Z4 GTLM is a more developed car than it was last year. Unlike our main competitors, we have lots of setup and race data from last year and should be fast out of the transporter. We have proven reliability. The performance of the car in race configuration has been very strong and Laguna Seca has a lot of fast corners that work in our favor. With both cars in the championship hunt, we are looking for not just a podium finish but a win this weekend.